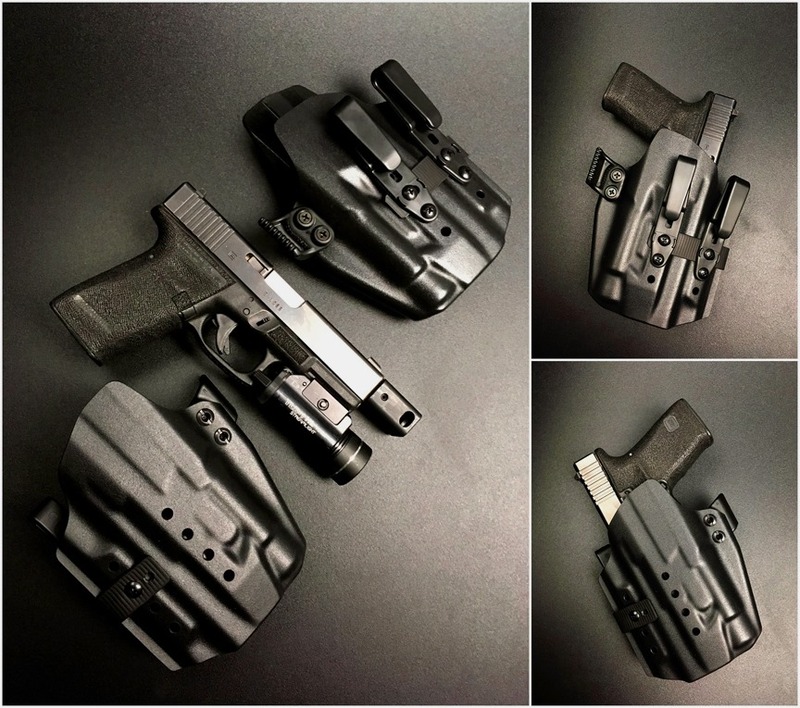 Responding to a preponderance of market requests, Andrew Bawidamann is now producing the Gotham AIWB holster for Streamlight’s TLR-1. This entry was posted in Holsters and tagged BAWIDAMANN, Gotham, holster, Streamlight, TLR-1. Bookmark the permalink.